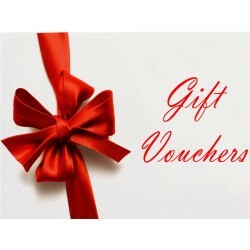 The perfect gift for your family and friends The vouchOff Gift Voucher can be used in any of the 100+ (and growing) stores listed on vouchOff. Our gift card can also be used on any items for sale on vouchOff. Get an extra 5% discount for each Friend you Refer. 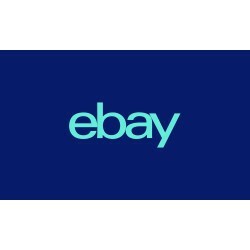 Pay €3 for a €10 Discount Code for eBay Ireland Get €10 Off When You Spend any amount on eBay Ireland using PayPal After your purchase, you will receive a file containing your €10 discount code. 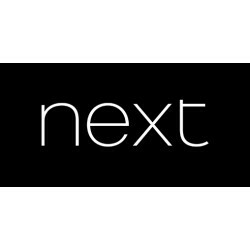 Pay €4 for a €15 Discount Code for Next.ie Get €15 Off When You Spend €45 on Next.ie using PayPal After your purchase, you will receive a file containing your discount code. 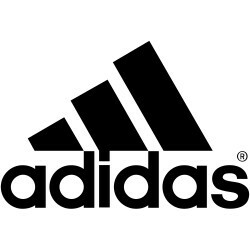 Pay €4 for a €20 Discount Code for Adidas.ie Get €20 Off When You Spend €80 any an items Adidas Ireland using PayPal After your purchase, you will receive a file containing your €20 discount code.